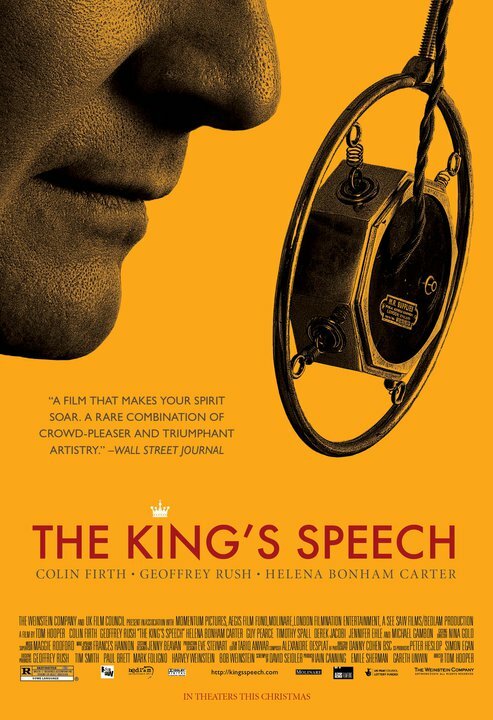 This week Drew and I watched Mega Python Vs. Gatoroid, then the King's Speech. Then a second helping of Mega Python Vs. Gatoroid. The way we figured it, you can never have too much Debbie Gibson AND Tiffany...yes, both 80s pop stars share top billing...sandwiched around a grandiose Academy Award nominated period piece. .